Sunrise - Stock Flight Systems - Designed to fly. Stock Flight Systems has been selected by Kayser- Threde as the supplier of the mission critical Main Telescope Electronics (MTE) for the Sunrise telescope. Sunrise is a joint program between DLR and NASA, conducted by the Max-Planck Institute for Solar Exploration in Katlenburg-Lindau, Germany. 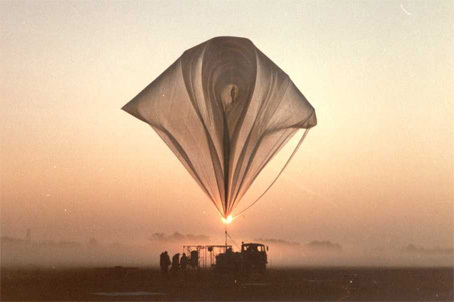 As part of a large scale international solar exploration program with components from Germany, the USA and Spain, Sunrise comprises of a 1-meter UV telescope for solar observations that circles arctica in an altitude of 35-40km, hanging on a stratospheric balloon. The objective of Sunrise is to resolve the magnetic structureof the sun on spatial scales of more than 30km and to allow investigation of the dynamics sunrise_instrument.jpgand the full life cycle of the flux concentrations. 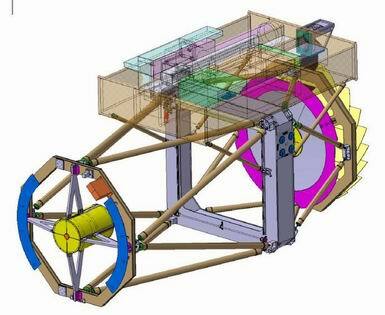 To achieve this goal, it flys 5-15 day missions around the north pole, circling arctica within local winds that will make Sunrise fly in a circle arc automatically. 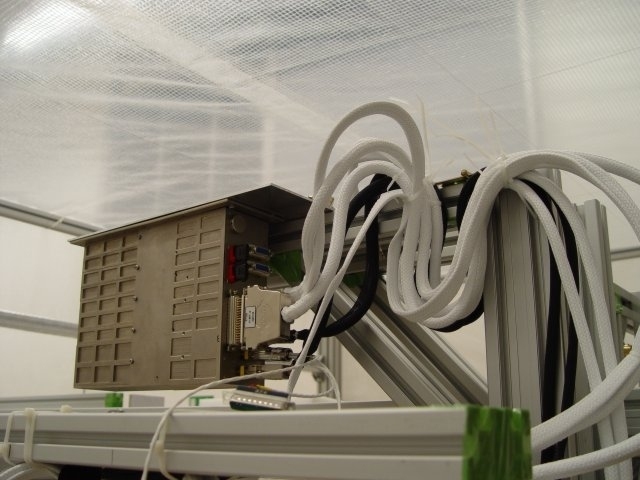 The Sunrise scientific instruments will measure the 3 dimensional vector of the magnetic field, thereby delivering crucial information about the evolution of the magnetic flux of the sun and the solar dynamo. 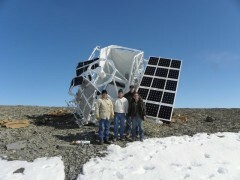 A modified Network Extended Control System (NECS) computer developed by Stock Flight Systems serves as Main Telescope Electronics (MTE) and controls the positioning of the secondary, tertiary and fourth mirror, the aperture door and the structural temperature sensors and additionally provides data exchange with the scientific instruments mounted on top of the telescope. To perform these functions reliably, the NECS computer has to withstand extremely harsh environmental conditions. 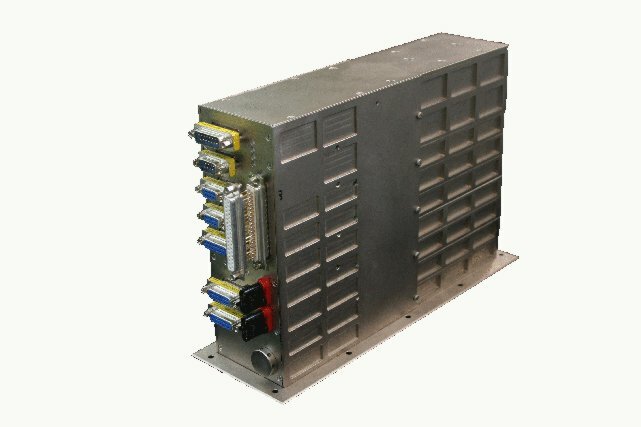 The Sunrise NECS hardware modules are hardened according to the applicable specifications by our partner company AcQuisition Technology. 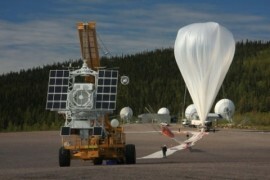 The first Sunrise highly successful mission which took place in June, 2009 can be tracked on the MPI science blog.